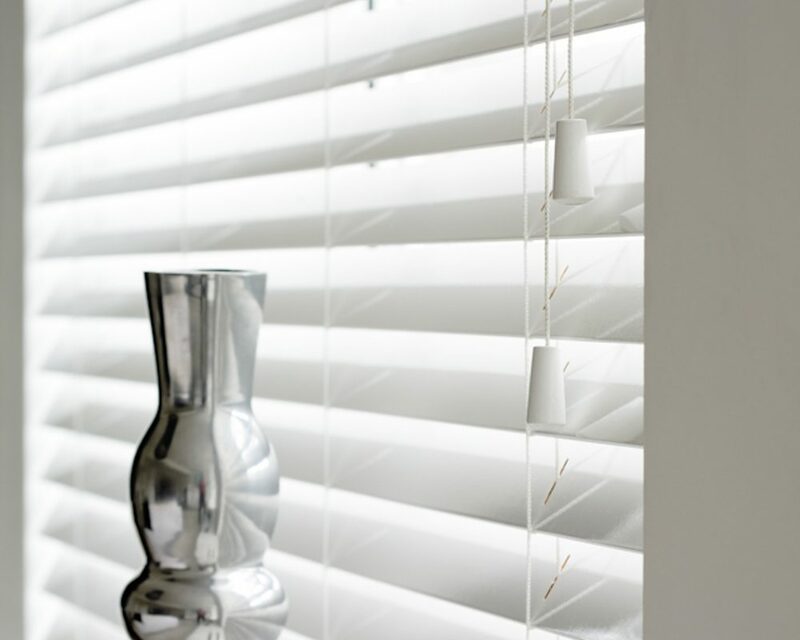 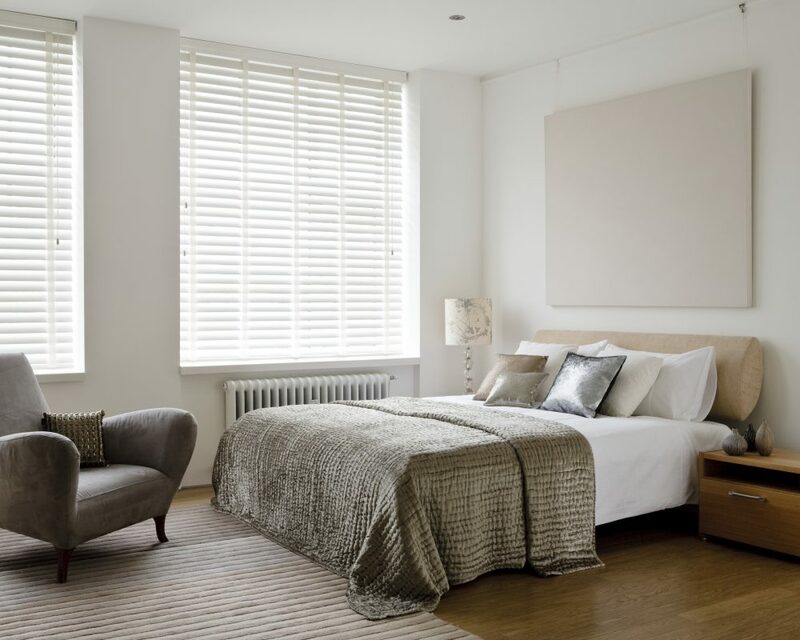 Our natural wooden venetian blinds will compliment any furnishing style providing privacy and light control to contemporary, classic and traditional settings and will blend harmoniously with other window furnishings. 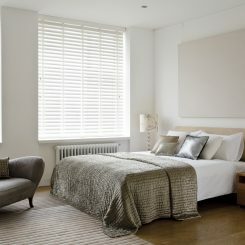 Natural shades and stained finishes in all colours and shades with colour co-ordinated accessories. 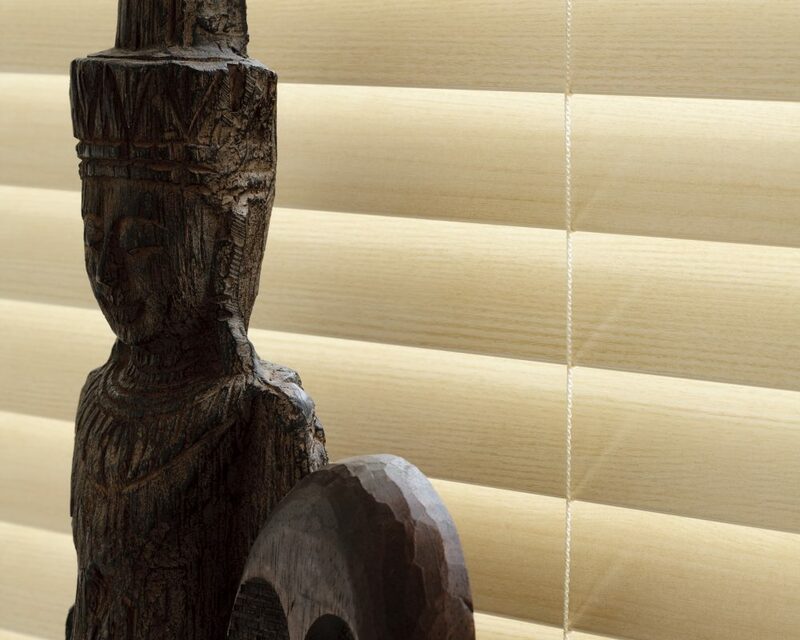 Handmade from the finest specially selected seasoned timber. 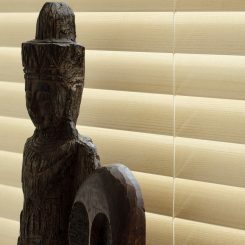 The slats are kiln dried, sanded, stained and lacquered for a silky smooth and durable finish. 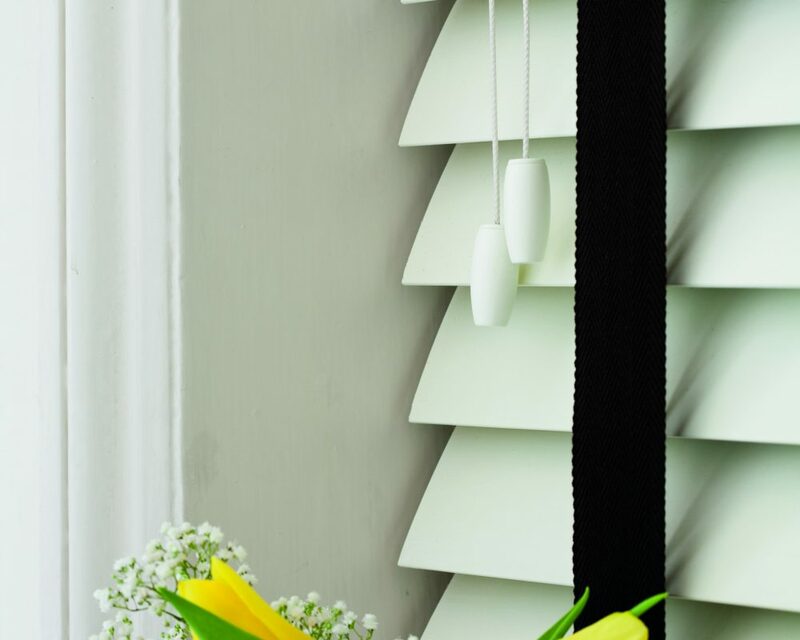 Fabric cloth tapes are available in co-ordinating or contrasting colours to the slat. 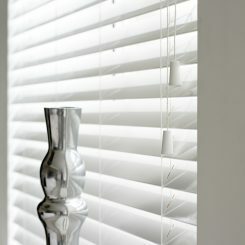 Available in four slats sizes: 25mm, 35mm, 45mm, 50mm and even 65mm.